Sounds like we will be getting Middle Kingdom autosomal DNA in the hopefully not too distant future, what do people predict it'll look like? It would be interesting to see how well predictions based on physical anthropology will do. I'm going to guess a lot of quasi-Natufian, some Anatolian, minimal Iranian, and a considerable chunk of Nilo-Saharan. But I won't be surprised to be completely wrong. "Actually, it was always biologically wrong to view the Broad phenotype as representative of the only authentic "African," something understood by some nineteenth century writers. Early Nile valley populations are best viewed as part of an African descent group or lineage with tropical adaptations and relationships. This group is highly variable, as would be expected. Archaeological data also support this position, which is not new. Over time, gene flow (admixture) did occur in the Nile valley from Europe and the Near East, thus also giving "Egyptians" relationship with those groups. This admixture, if it had occurred by Dynasty I, little affected the major affinity of southern predynastic peoples as illustrated here. As indicated by the analysis of the data in the studies reviewed here, the southern predynastic peoples were Saharo-tropical variants." 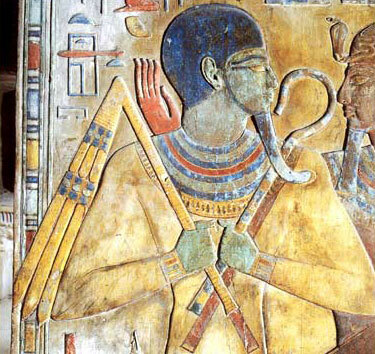 The latter makes the definition of "Black" very clear, and the ancient Egyptians certainly were defined as such based on their external anatomical features (what they actually looked like). Therefore as I have stated, those craniometric - skeletal measurements and subsequent affinities will never change. The only thing that genetic evidence can provide past this point is who they are related to, which has no bearing on how they looked. I don't think it supports your arguments. Doesn't help that Arabia is included despite the fact that Arabians are overwhelmingly West Eurasian. We also know of further African colonization of the Arabian Peninsula by Cushitic - East Africans "types". “..the M1 presence in the Arabian peninsula signals a predominant East African influence since the Neolithic onwards.“ -- Petraglia, M and Rose, J (2010). The Evolution of Human Populations in Arabia"
"Mr. Baldwin draws a marked distinction between the modern Mahomedan Semitic population of Arabia and their great Cushite, Hamite, or Ethiopian predecessors. The former, he says, ‘are comparatively modern in Arabia,’ they have ‘appropriated the reputation of the old race,’ and have unduly occupied the chief attention of modern scholars.”-- Charles Hardwick (1872)"
2) Not entirely sure what you think you're proving with the artistic "parallels," but they don't support your arguments. 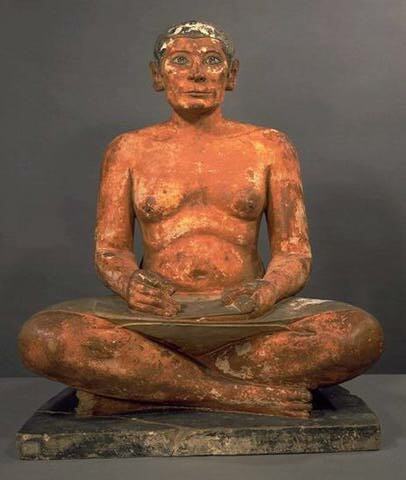 "The Nok culture of northern Nigeria, a civilization that existed from approximately 500 B.C.E to about 500 C.E., is principally known for its terracotta figures. Relatively little is known about the purpose of these figures or the civilization that created such extraordinary sculptural representations of its people...This work depicts a person of high status wearing elaborate beaded jewelry, and with a crooked baton on his right arm and a hinged flail on the left. These are symbols of authority also found in ancient Egyptian depictions of the Pharaohs and the god Osiris. 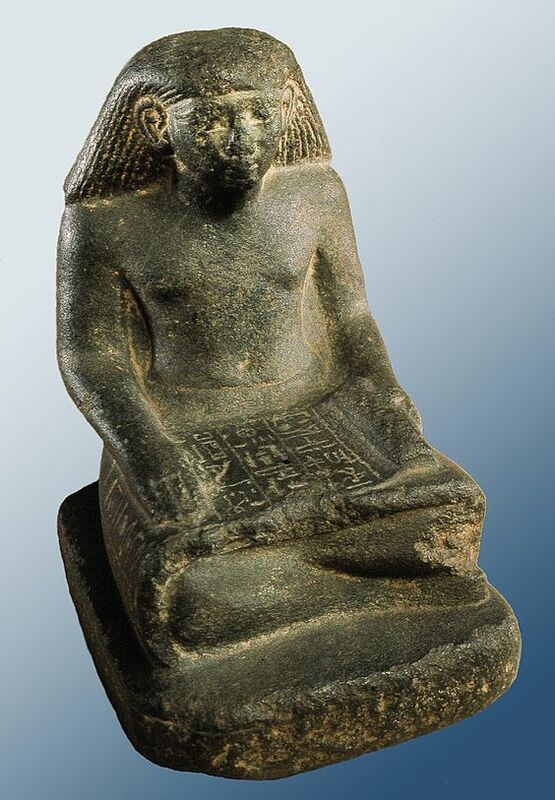 The Nok culture existed during the late Pharonic period"
because of the diffusion of the culture resulting from the migrations of the original Egyptian populous. 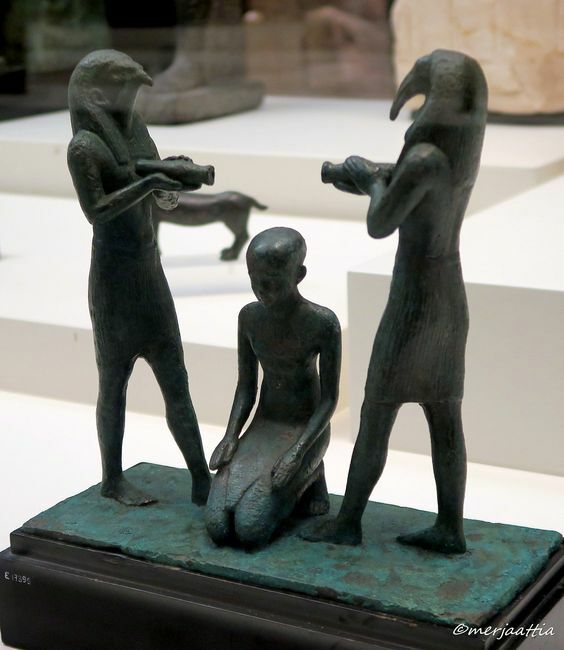 Cherry picking a handful of pieces...Ancient Egyptian art much more closely resembles the art of contemporaneous Mesopotamia and the Eastern Mediterranean than it does the undated Dahomey art or other West/Central African art for that matter. It's kind of silly for you to call my evidence of a cultural analysis cherry picking. The point of the analysis was not a "racial" comparison in any way it was a cultural comparison. There was nothing subjective (i.e. "he or she is obviously black/white") about noting the common observations (noted above) between the contemporary Nigerian art and the ancient Egyptian art. "In addition, craniometric variation also shows agreement with genetic data in showing highest levels of diversity in sub-Saharan Africa than in other geographic regions (Relethford and Harpending, 1994). Further, there is a clear decline in levels of craniometric variation as geographic distance from East Africa increases (Manica et al., 2007; von Cramon-Taubadel and Lycett, 2008; Betti et al., 2009)." "The living peoples of the African continent are diverse in facial characteristics, stature, skin color, hair form, genetics, and other characteristics. No one set of characteristics is more African than another. 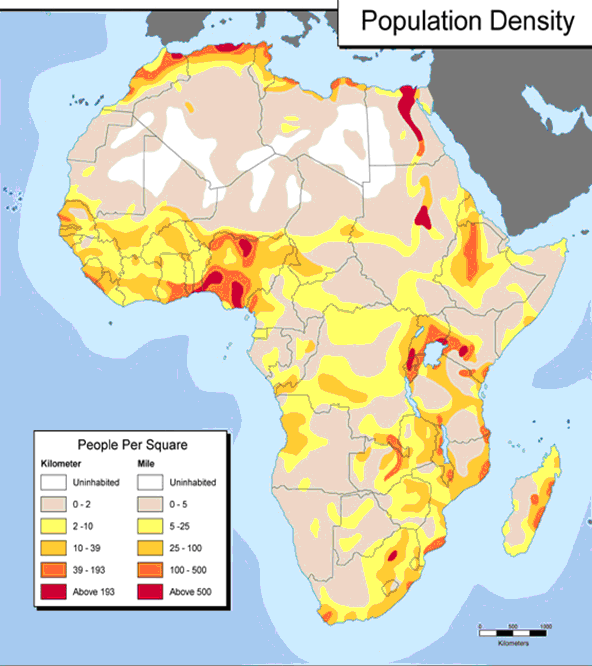 Variability is also found in "sub-Saharan" Africa, to which the word "Africa" is sometimes erroneously restricted. There is a problem with definitions. Sometimes Africa is defined using cultural factors, like language, that exclude developments that clearly arose in Africa. For example, sometimes even the Horn of Africa (Somalia, Ethiopia, Eritrea) is excluded because of geography and language and the fact that some of its peoples have narrow noses and faces. It could just be that they are things that you don't want to hear. If we model modern Egyptians against ancient samples, their BA Southwest Asian ancestry isn't associated with Arabia (Levant BA South), it's associated with the actual Levant (Levant BA North). Previous analyses of cranial variation found the Badari and Early Predynastic Egyptians to be more similar to other African groups than to Mediterranean or European populations (Keita, 1990; Zakrzewski, 2002)...Studies of cranial morphology also support the use of a Nubian (Kerma) population for a comparison of the Dynastic period, as this group is likely to be more closely genetically related to the early Nile valley inhabitants than would be the Late Dynastic Egyptians, who likely experienced significant mixing with other Mediterranean populations (Zakrzewski, 2002). 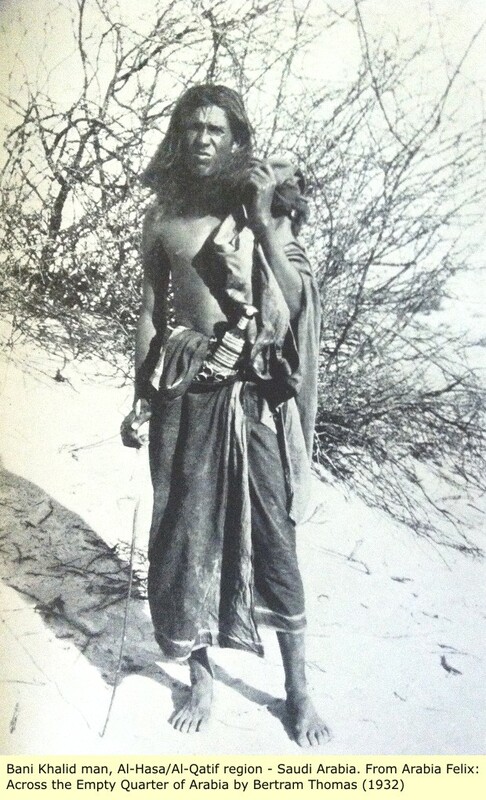 A craniometric study found the Naqada and Kerma populations to be morphologically similar (Keita, 1990). So for your theory to hold any weight, massive Egypt, with its continuous historical population of millions, would've had to have been largely repopulated by Levantine peoples, whose population was a fraction of the former. 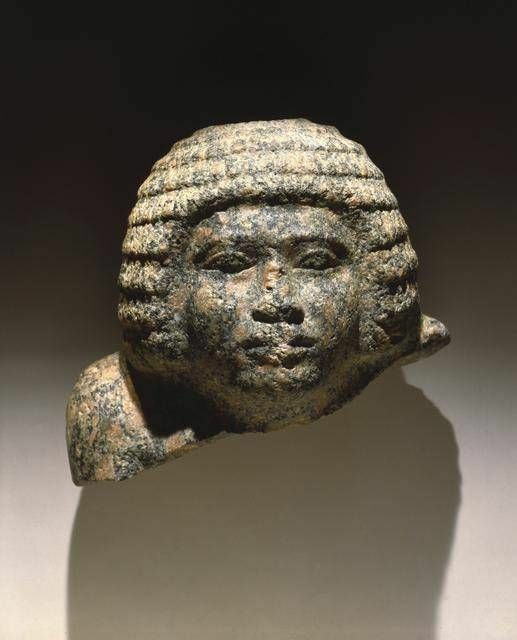 During dynastic times (especially early) the Delta region was sparsely populated, and the bulk of the Egyptian population originated and resided near the first cataract (on the so called Nubian border) in the Upper Egypt- Lower Nubia. Today however Lower Egypt is one of the most densely populated regions on Earth. That reversal of the nation's population center from the South along the "Nubians border" to the Delta along the Mediterranean in the north is clearly the result of late and post dynastic Eurasian invasions. No the Cushitic populations who were likely more so along the Rea Sea remained in Northern-East Africa, and that element which has been in place in the region since ancient times has been diluted by foreigners. 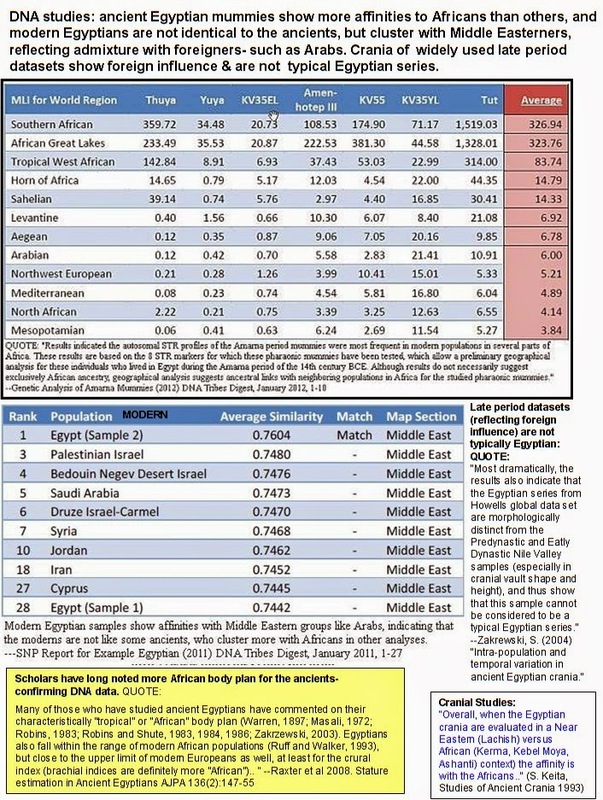 There is a North-South cline of African genetic affinities in modern day Egypt, and the south is obviously more indigenous and more black African. , like every other population on Earth, but whose ancestors were already genetically similar and closely-related to neighboring Levantine populations. That makes no sense when there is evidence to suggest that even the "neighboring Levantine populations" whom are non black are also relatively recent populations into the region. Y'all attach soooo much to land mass identity. That is dated, and debunked! 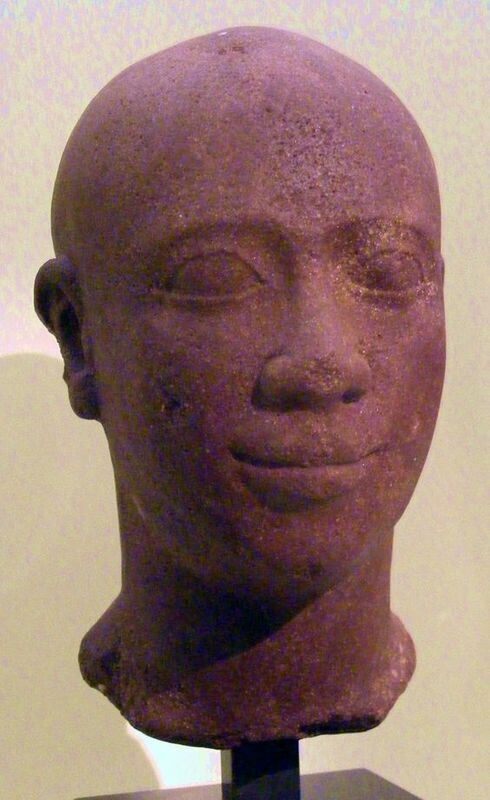 @Asante Which modern population (specific ethnic group) most resembles the Ancient Egyptians? So Asante do you stand by the results of all the studies you are using to debunk other studies? I mean, if you are using Irish's dental studies to debunk Brace, that means you accept Irish's results, right? 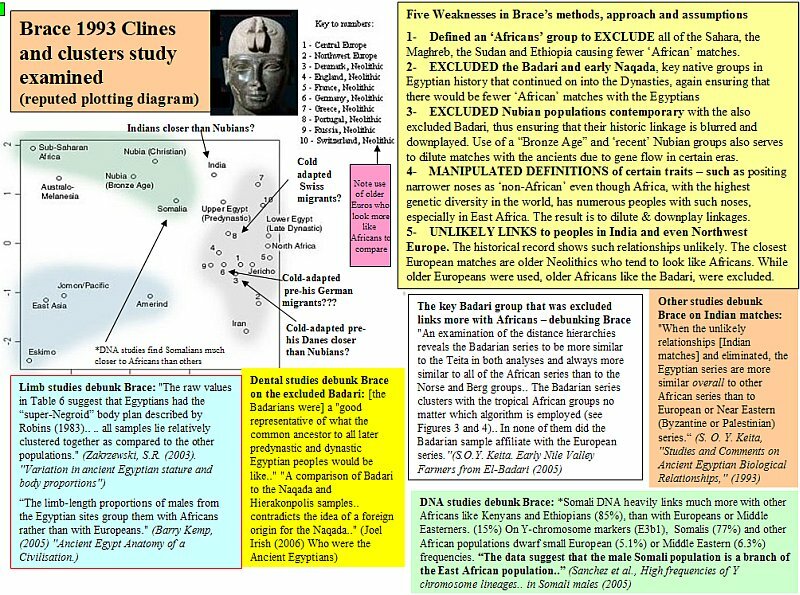 What we now know about the genetic and physical diversity of black Africans gives context to the interpretations above. 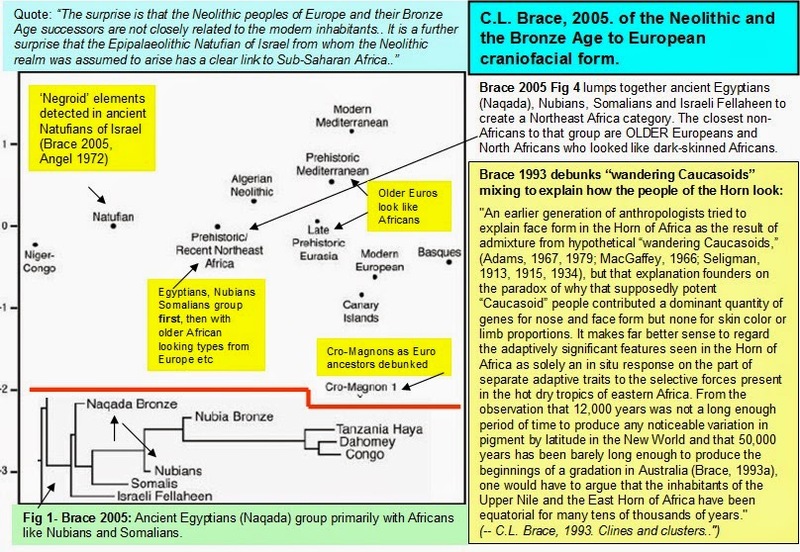 The Cushitic African was erroneously considered "Mediterranean" and the Nilotic African was erroneously considered "European" by early racialist (link provided). The Niger-Congo speakers were called "True Negroid", and were ironically the single largest population (over a third) of the Egyptian population based on their own acknowledgement. Last edited by Asante; 02-11-2019 at 10:40 PM. I stand by the conclusive evidence that has been noted in my post with Kathryn Bards and SOY Keita's quotes. 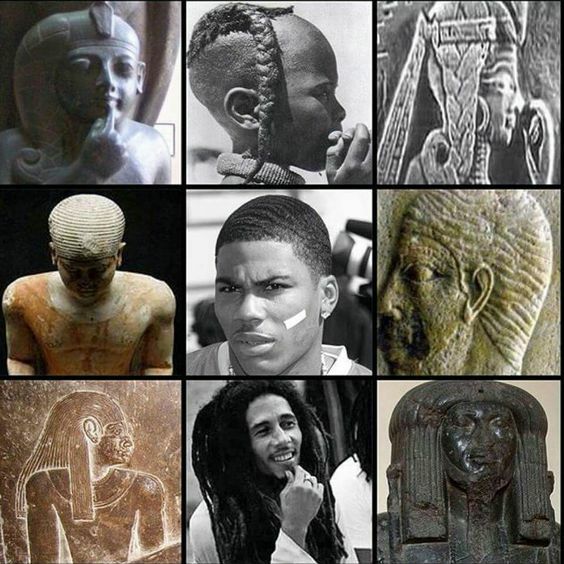 Stop, take a breath, acknowledge the ugly (for you) truth, and accept that they were black Africans. So in your opinion Niger-Congo speakers are the true heirs of Ancient Egypt? 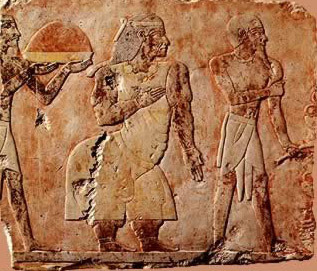 What is your opinion on the land of Punt? Were they cushites or were they also Niger-Congo speakers? The Steatopygia of the queen in the photo is most characteristic of Africans who were said to be remote to the region (Khoisan and Twa pygmies). 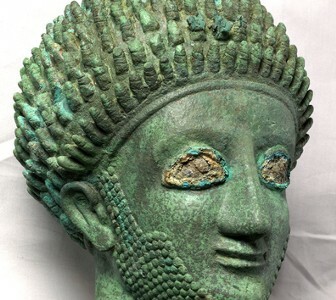 The Twa or pygmies were actually considered the originators of old Nile Valley civilization and tradition (note that the popular Egyptian deity "Bes" is a Twa). 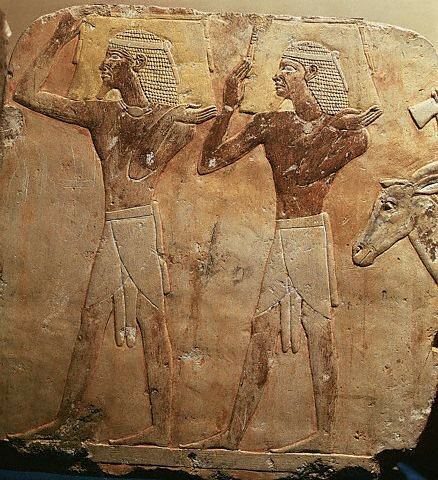 The Twa have been depicted in Nile Valley art despite their distant homelands in West/Central Africa. Last edited by Asante; 02-11-2019 at 10:57 PM.